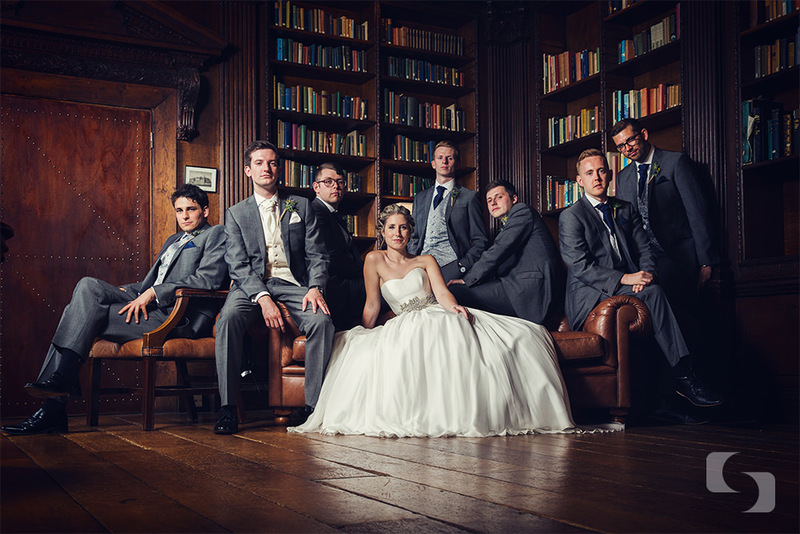 The art of wedding photography group shots. I tend to be more known for my natural coverage of the wedding day. When I get that first email from couples, I always reply, if available, with the phrase “I’d love to capture your story” and, that’s what it is. A visual narrative of your day from the girls (and sometimes guys) getting ready, through to the evening celebrations. A natural and beautiful true story that captures the heart and emotion of your special day. 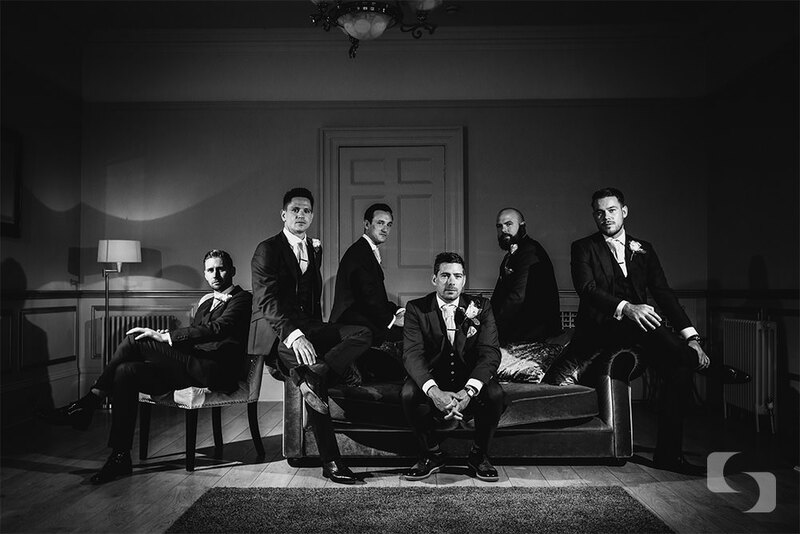 Group shots often get overlooked by photographers, with little more than a family ‘line-up’ and with little thought to creativity, lighting and feeling. 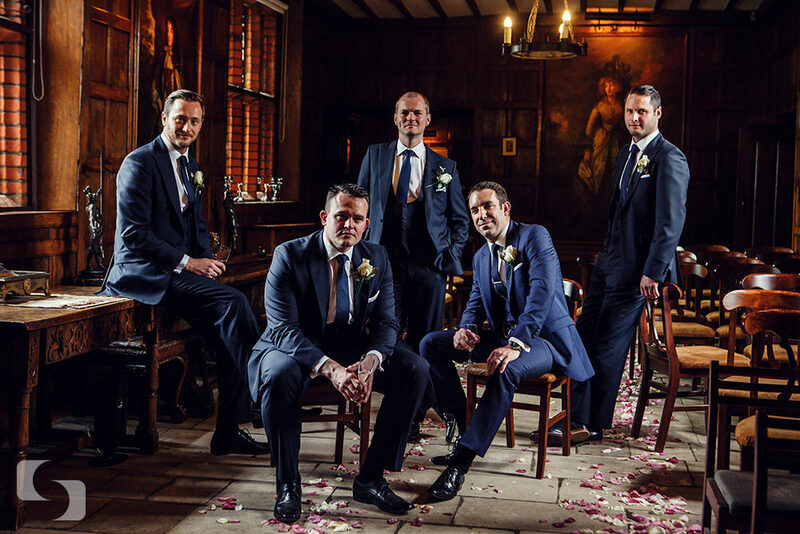 This is something that I started looking at a couple of years back…making any posed images creatively different and giving you something that sits really well alongside natural story-telling shots. In a very busy market, a USP is hard work and something to be proud of. Hopefully the groups I shoot, along with my natural work, give you a story telling gallery that’s timeless and will be cherished for generations.